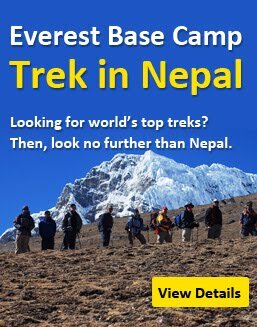 Nepal Government has decided to cut off 22 Public Holidays from calender of year 2075 BS. The cabinet meeting held on March 28 has decided to reduce public holidays from 104 to 89 cutting off some holidays as given before. The meeting also decided to celebrate the Nepal's National Day in the day of Constitution promulgated on Asoj 3rd. 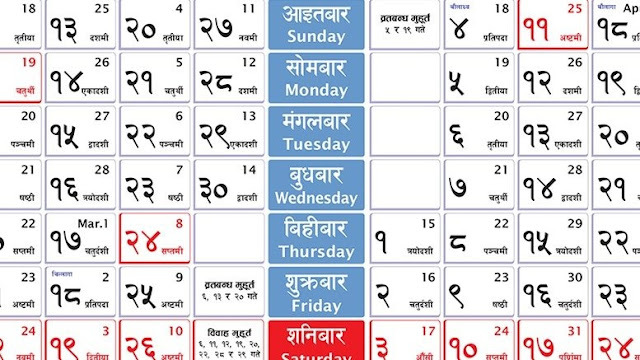 The government has given 10 partial public holidays for 2075.